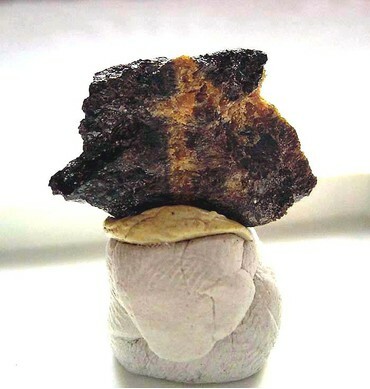 Lithiowodginite: Mineral information, data and localities. 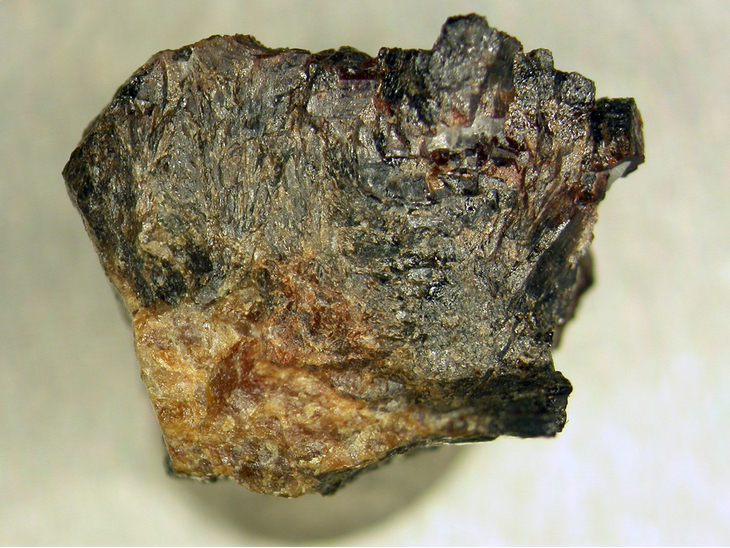 Named for its lithium content and its relationship to wodginite. Corresponds to the intermediate-temperature form of synthetic LiTa3O8. Wodginite 2 photos of Lithiowodginite associated with Wodginite on mindat.org. Ixiolite 1 photo of Lithiowodginite associated with Ixiolite on mindat.org. 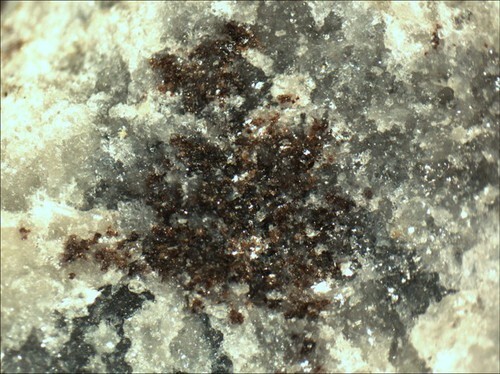 American Mineralogist (1991): 76: 667. ERCIT, T. S., CERNY, P., & HAWTHORNE, F. C. (1992). THE WODGINITE GROUP. Ill. CLASSIFICATION AND NEW SPECIES. Canadian Mineralogist, 30, 633-638.